Need tires for holiday driving? Now’s a prime time to get a fresh set thanks to Yokohama Tire’s annual fall national rebate. 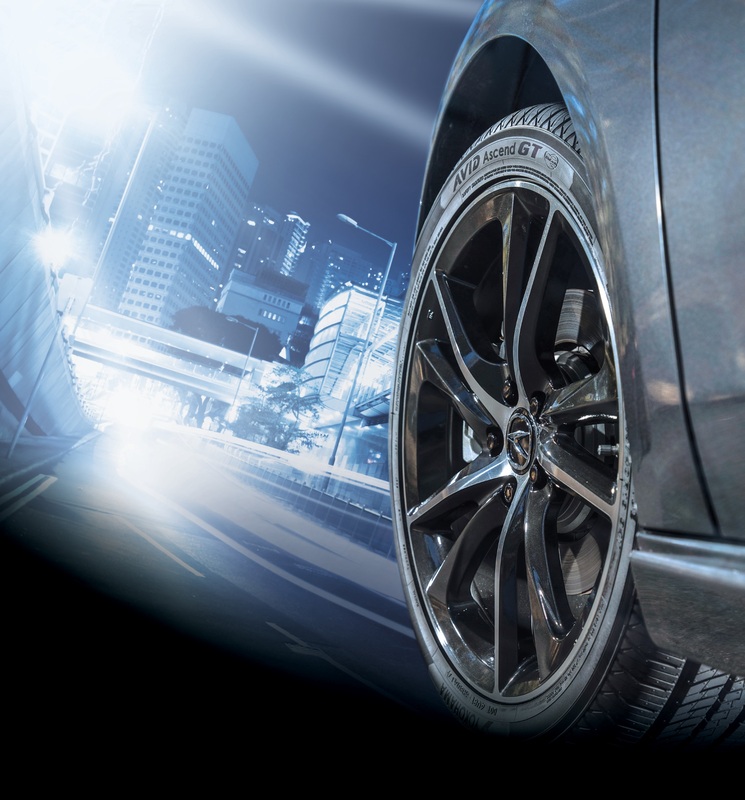 From now through October 31, consumers can get a Yokohama Visa® Prepaid card valued up to $100 after purchasing a set of four select Yokohama tires, including the new, all-season AVID Ascend GT™. The rebate is available at participating Yokohama dealers nationwide and select authorized online dealers. Details of the promotion can be found at https://www.yokohamatire.com/fallrebate.